If you want to book a Drum lesson please click the Button!! 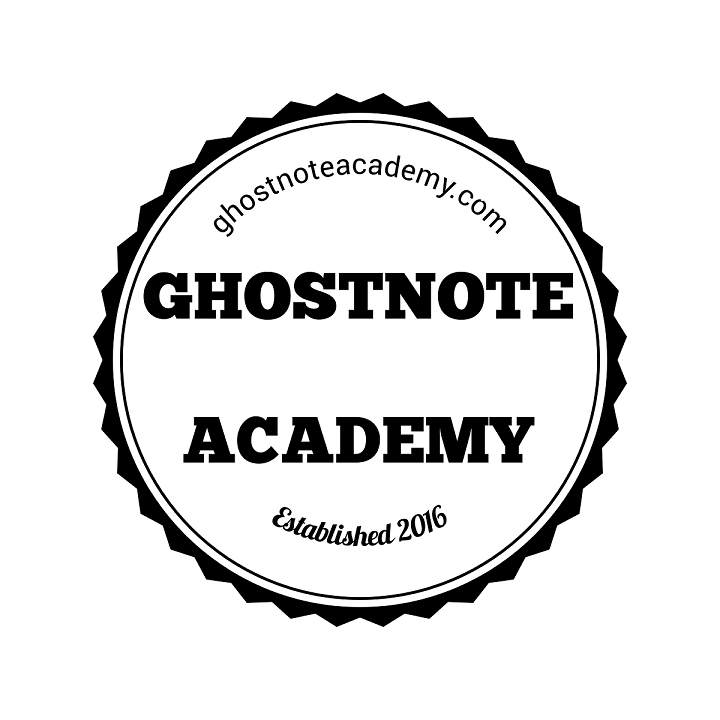 A Very Warm Welcome to the GhostNote Academy Website! 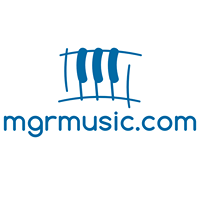 A contemporary and exciting Drum Tuition, Drum lesson and Drum Education service based in York, England. Offering bespoke Drum lessons, 1 to 1 tuition, technical and graded instruction covering a variety of genres within a contemporary focus. If you’re interested in taking up the drums or are just starting out, don’t hesitate: Combining a relaxed and professional atmosphere to help you develop and learn more about your playing. Fully DBS checked and safeguarding Children in Education (Music) Certified, all lessons are completely orientated to make the learning process safe and enjoyable. Teaching Adults and Children from the age of 7 years old, lessons can include how to hold drum sticks and develop control, hand and foot technique. 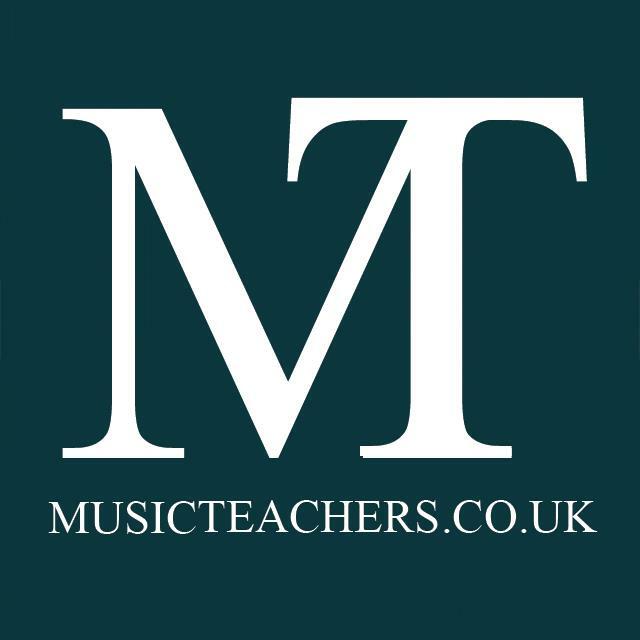 You can also expect to get to grips with rudiments and sight reading, understanding how to read music with lots of opportunity to practice these within structured songs. There is also the opportunity to learn and work towards taking graded Rock School exams.